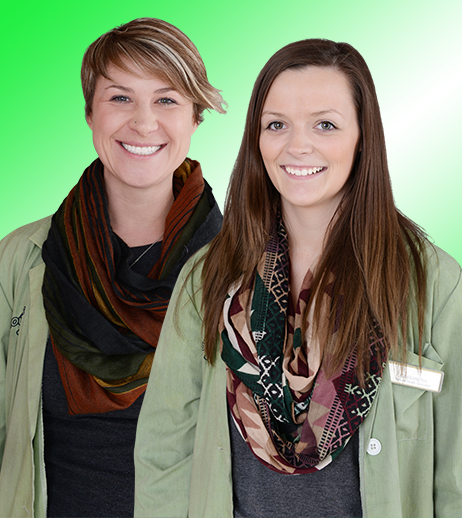 We can help to walk you through any healthy transition that you are ready for! Look for the Natural health specials on the back page of the regular Rouslton's flyer; there are always great deals to take advantage of! 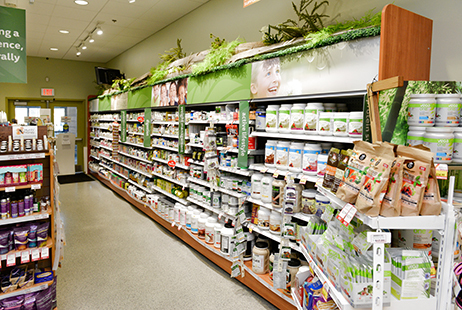 In our stores, you will find very high quality, professional, research driven companies such as AOR and Metagenics gracing our shelves, as well as wonderful independent, high quality lines like A.Vogel, NAKA, Tristar, Hubner, Flora, Nature's Way, New Chapter, Progressive, Genuine Health, Innovite, Trophic, Lorna, Bell and many more. Our organic and healthy food and drink options grow by the day; if you can't find something that you want, let us know and we'll do our best to find it for you. 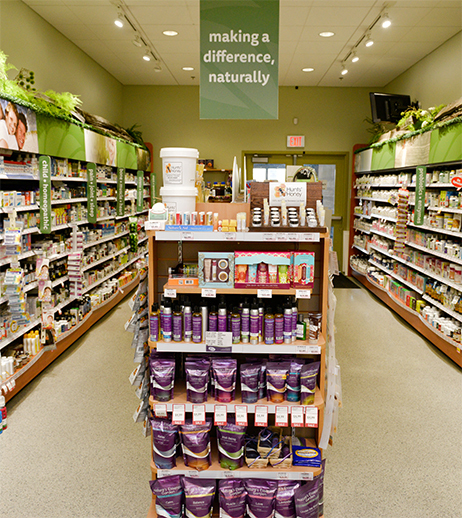 Visit one of our four locations today to see how natural products can fit into your lifestyle!